Hey everybody! 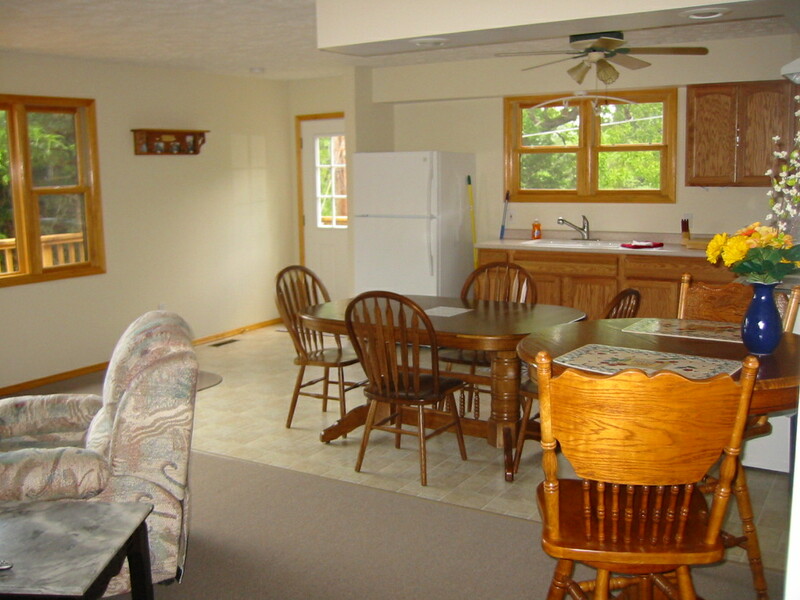 A quick shout out… Our Log House is available for the week of July 24-31st. It sleeps 10 –four Queens and a King. Two bathrooms. Great lake view. Anybody want a vacation who didn’t get one this summer, well, this may be just for you! This entry was posted on Friday, July 16th, 2010 at 5:16 pm and is filed under Uncategorized. You can follow any responses to this entry through the RSS 2.0 feed. You can leave a response, or trackback from your own site.